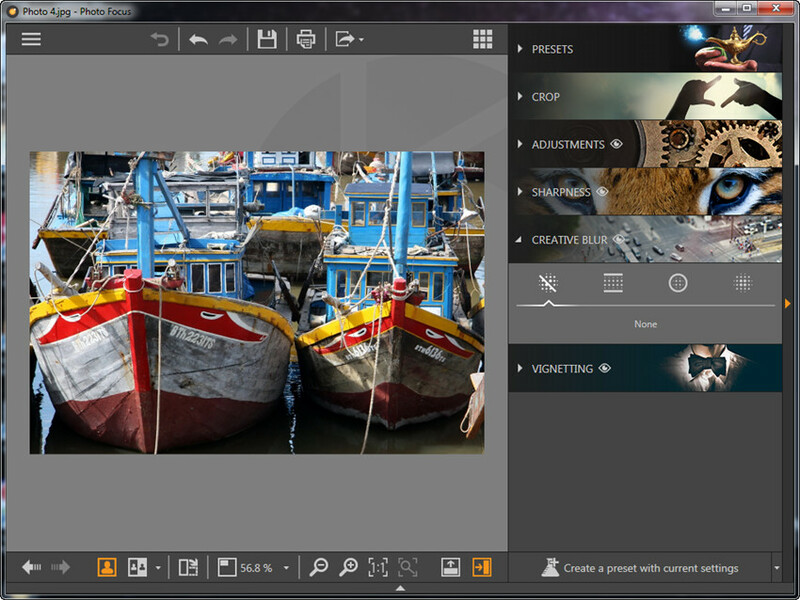 Learn how to use Wondershare Fotophire with detailed guide below. At times, we’ll need to add blur to photos to make the picture focuses on specific part. This guide will show you how to add blur to photo in detail. 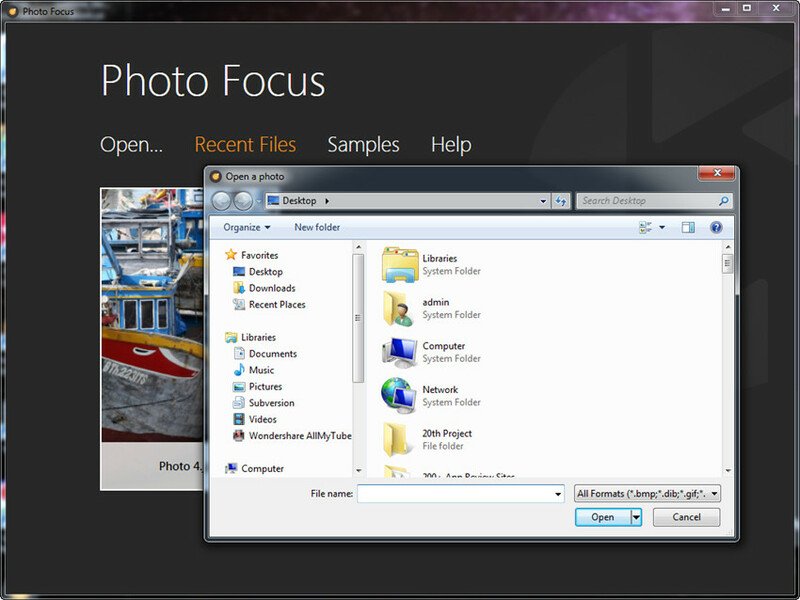 Start Fotophire Focus on your computer, and choose Photo Focus in the panel, and then you’ll enter the main interface of Photo Focus. Now you can click Open to add picture from your computer. 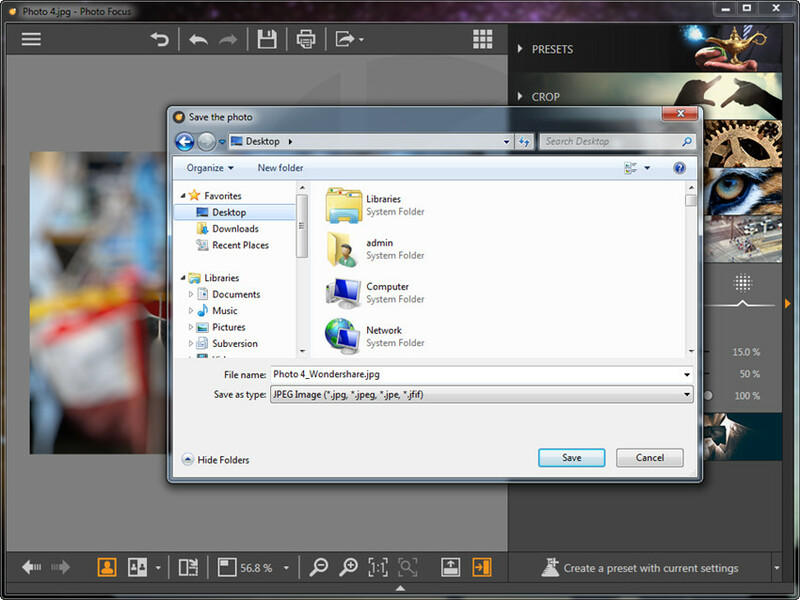 After adding the picture into the program, you can enter the panel at the right side of the program window. Now choose Creative Blur tab, and select the Blur mode you need. 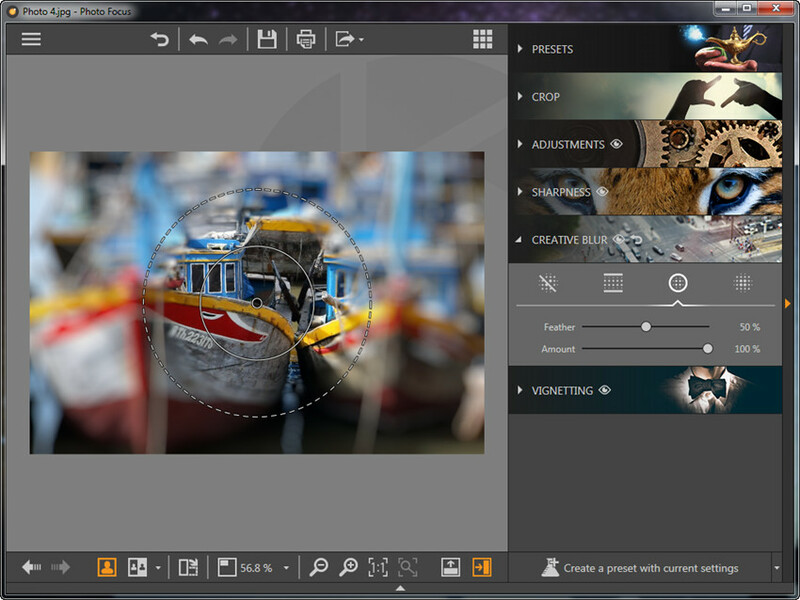 Photo Focus provides you 4 options for blurring pictures, including Linear Blur, Radial Blur, Custom Blur and None. Linear Blur: Only preserve a sharp linear area in the picture, and allow you to adjust the size and midpoint of the sharp area. 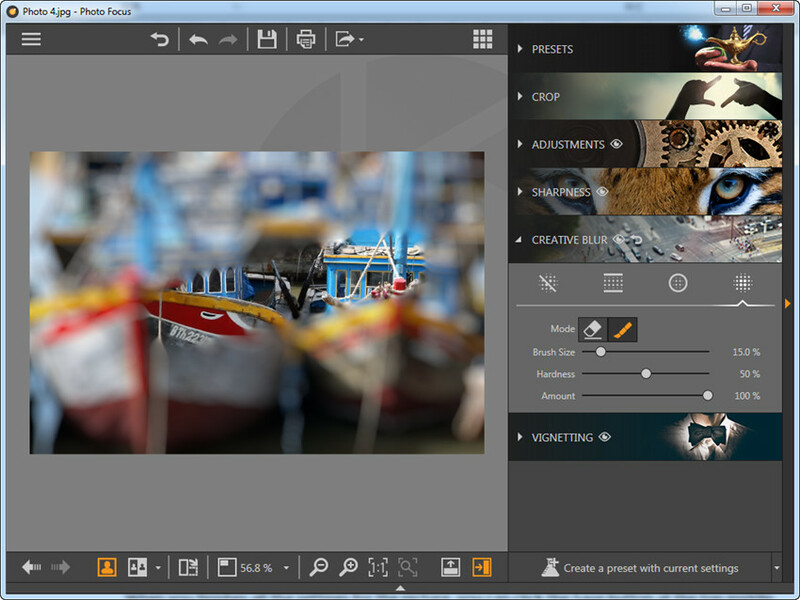 Radial Blur: Keep a sharp radial area in the picture, and allow you to adjust the feather and amount of the blur. Custom Blur: Blur the entire picture, and allow you to choose the area you want to keep clear. It offers you two modes, Eraser and Paintbrush, to adjust your settings, and allow you to adjust the brush size, hardness and amount of the eraser or brush. When you finishes all the settings for the picture, you can click the Save button at the top middle of the main interface to save the picture on your computer.